Bonds are a vital part of the construction industry. They are a form of insurance that gives assurance to the job owner or general contractor that your company will honor its obligations. Some forms of surety bonds cover those that the contractor needs to pay, from employees to sub-contractors, vendors and service providers. 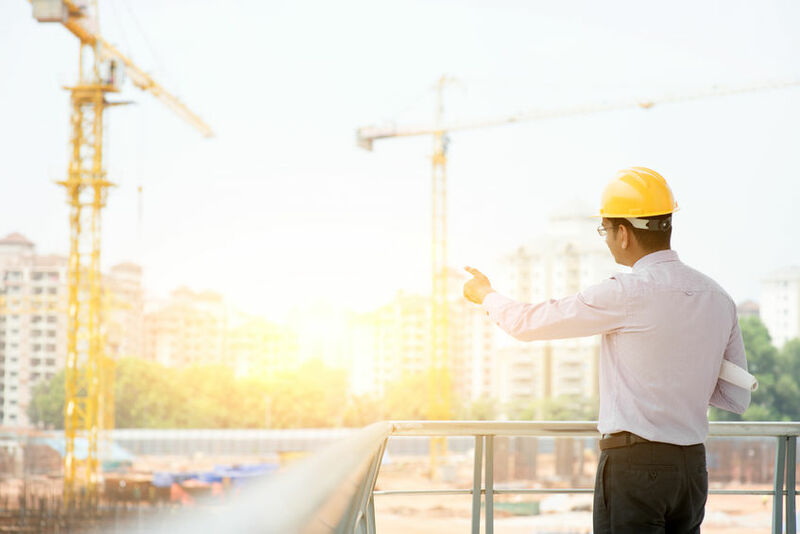 These contract bonds protect your creditors, as well as the job owner or general contractor, from financial problems your company may experience on the job. Learn why payment bonds are such an essential part of any sized construction business and what is needed to secure your next bond through National Surety Services, Inc.
Payment bonds are a type of surety bond that acts as a guarantee from the insurer (the surety company) that they will assume liability should the contractor fail to render full payment to those owed, including suppliers, employees, subcontractors and all other creditors that participate in the project. The payment bond guarantees payments will be made in full and in a timely fashion and in many states they cover second, third, fourth and fifth tier vendors. Payment bonds are also referred to as Labor and Material Payment Bonds. Although bonds area form of insurance, they are considered a very specialize tool in the industry and you should seek out the experience of a bond only agency such as National Surety Services, Inc. We have dedicated over 23 years to this one field of insurance and we are considered a leading agency within the bonding industry. We are ready to help with all of your bonding needs. For more information or to get started on your next payment bonds, give us a call today!